Pearls are another organic gemstone. 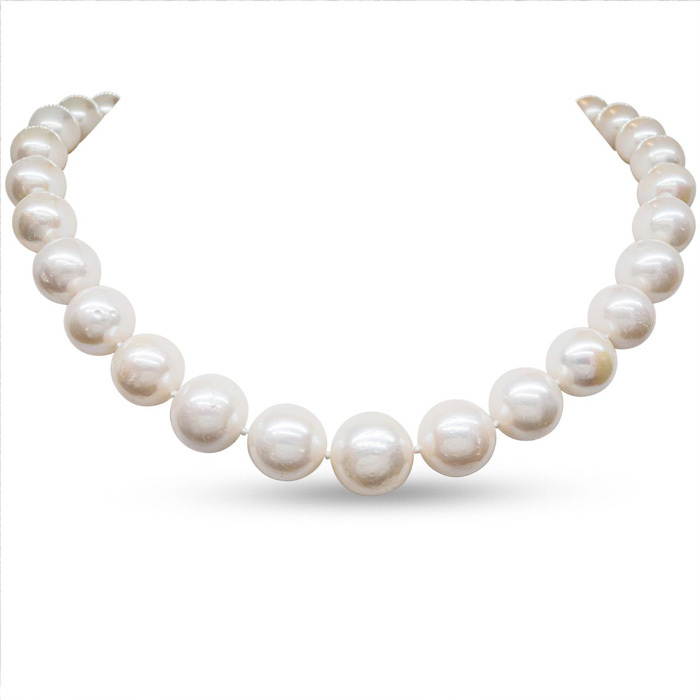 Pearls are grown inside the shells of mollusks such as oyster or mussels found in the ocean. Natural pearls are far more rare and expensive than cultured pearls. Pearls come in white, pink, silver, cream, golden, green, blue, black, and iridescent. This classic hand-knotted 12mm pearl necklace is 17 inches long, with a 14 karat yellow gold clasp. 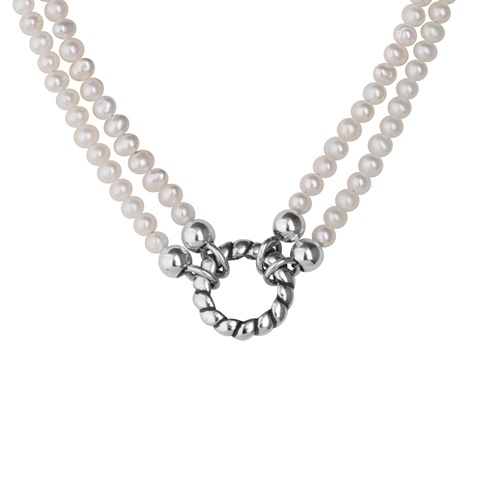 Necklace features 33 perfectly matched AA quality cultured pearls making this necklace absolutely gorgeous.